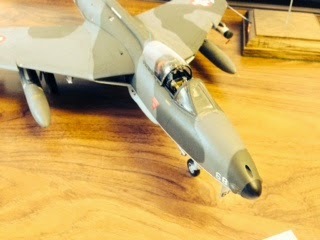 4th October 2014 is our 18th Abingdon IPMS model show. 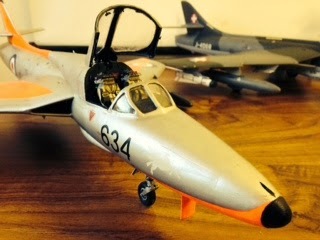 Here is the essential information page for our 18th Model show which will be on the 4th Oct 2014 at the same venue as the last eight years in the Larkmead school in Abingdon, Oxfordshire OX14 1BB from 10.00 till 16.00. 16 Traders with over 17 Clubs supporting the show. 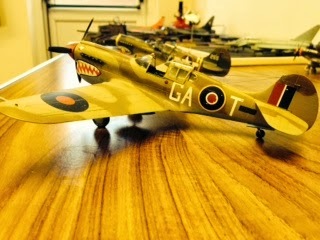 So far confirmed traders are Little Cars, Oxonians Plastic Fantastic, Antics, The Aviation Hobby Shop, Mr Models, Avid reader, Paul Davies(decals), Squires, Form-u-lay, Flying graphics, Mainly Military Models, Kit Krazy, Klassic kits, RAF Dec, Models for sale, Flyingraphics, Gloster models. Was a very sad day yesterday, our long term founder Member Tony Clements has passed away in Sobel House, Oxford yesterday 18th September. All our club condolences to his family for this great loss whilst leading light in both our club and for the IPMS. 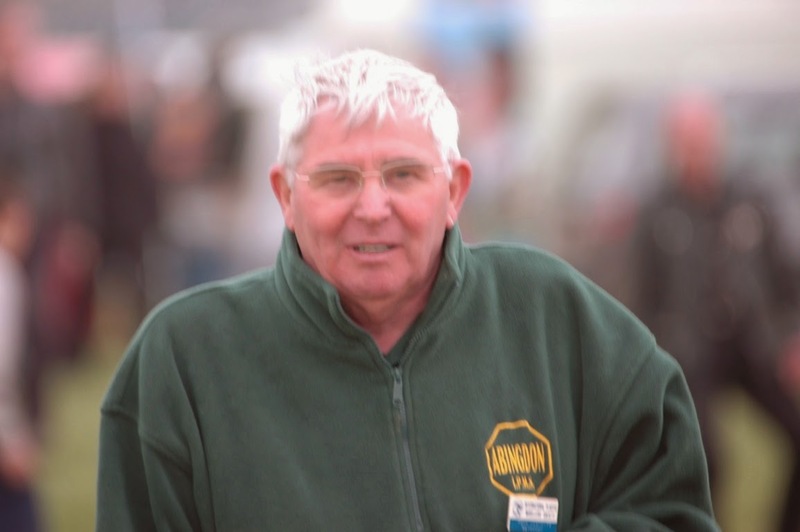 The funeral for Tony will take place on Thursday 25th Sept,11:00 at St Edmunds church, Abingdon, OX14 3PL. Followed by a wake at the British Legion also in Abingdon. All welcome, dress as you wish. Come along to excellent medium sized show............. it may be our last? 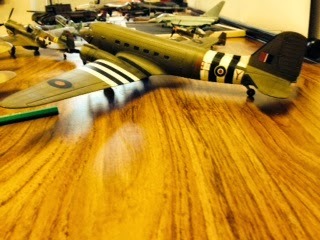 The winner of the competition a Dakota 1/72 Airfix by Al Harris, just poor photo from myself. 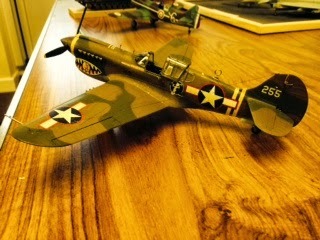 Guess who made this 1/48 Hasegawa P40? 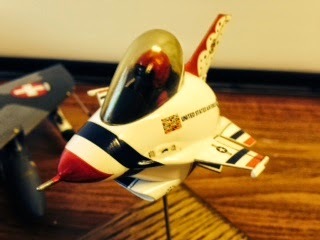 Hello all, this the second part of the club diary for 2014. Please note that there are some differences to a few of the nights, please take a careful look???????????????????? 22 Jul Quick tips night - Provide a tip and you get in free, however no tip you pay subs in the normal way. 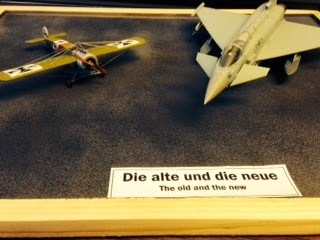 19 Aug Mig 15 Night- start early 19.00/ free drinks/biscuits. 2 Sept Spray night, bring along your spraying setup and show others how you achieve your excellent results, whilst increasing the understanding of basic airbrushing for those who are beginners. 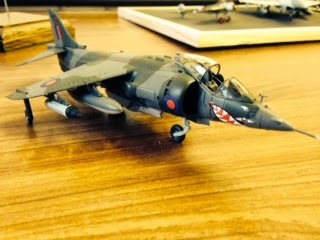 14 Oct Selection from this years competition winners, which is for the club class at the Nationals. 28 Oct Prep for National/Competition for winners of this comp winners. 11 Nov Let us all see what you purchased at the nationals. 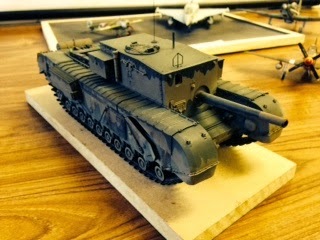 A very modelled Churchill tank to 1/35 by Tim, alas no award. 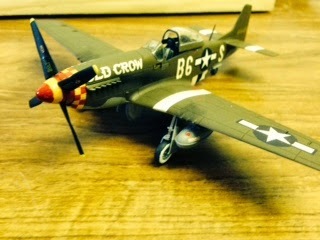 A clean and tidy P-47N from Simon F.
Here we have a fine sample of a 1/32 Eduard Bf109 E-4 modelled by Simon.F. 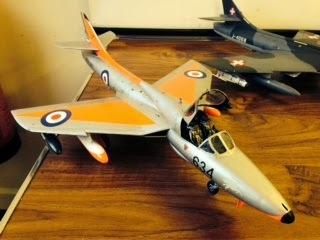 A 1/48 Scale F-86F by Ray. 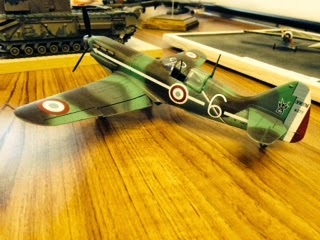 Here we have the competition winner (1st) from kirk, which is a 1/35 Jadgtiger, well done. 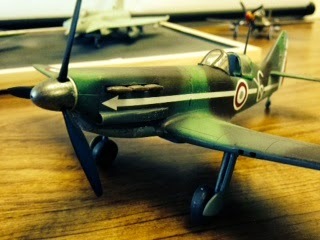 Eduard 1/48 Spitfire XI by Si T. A good looking 1/72 P-51D by Si T.